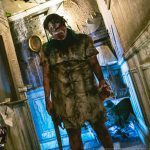 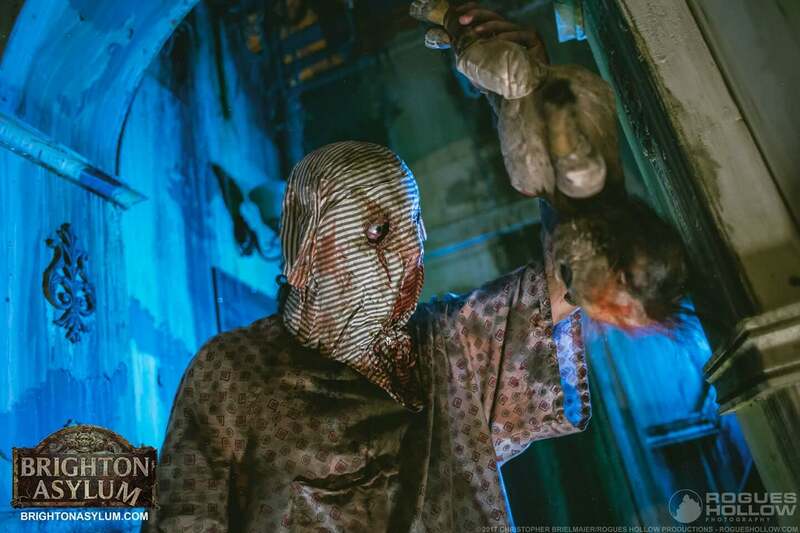 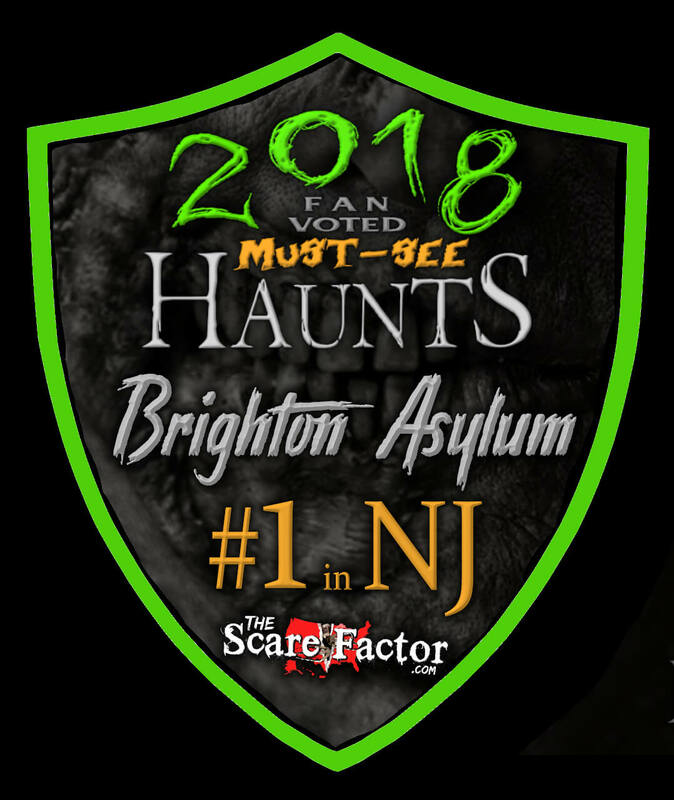 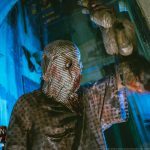 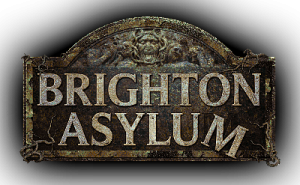 Brighton Asylum is an immersive, interactive, multi-element indoor haunted house designed to play on your worst phobias, fears, and nightmares. 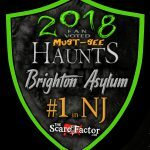 Superb actors, Hollywood quality sets, special effects and so much more make up this award-winning attraction that has been featured on The Today Show, Cake Boss, Buzzfeed, Huffington Post, News 12, Fox News and countless others. 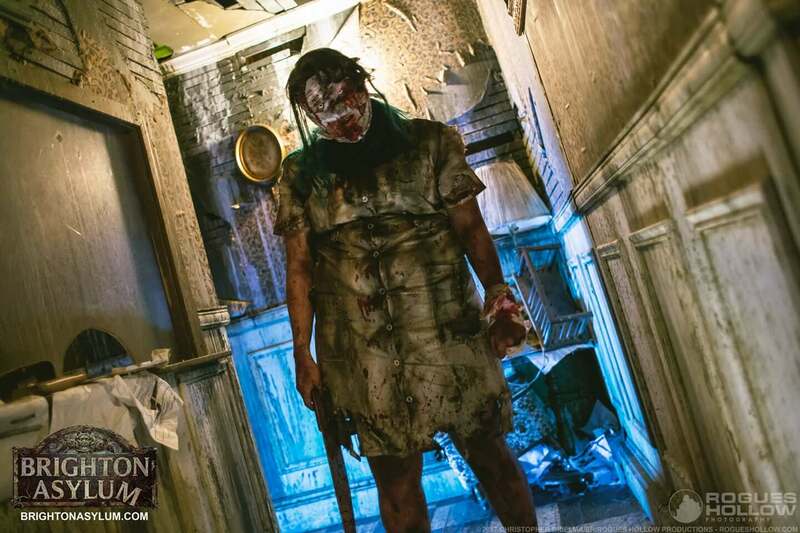 Now, we offer this more intense OPTIONAL experience each and every night we are open! Simply accept a glow necklace to opt in, and discard it to opt out. 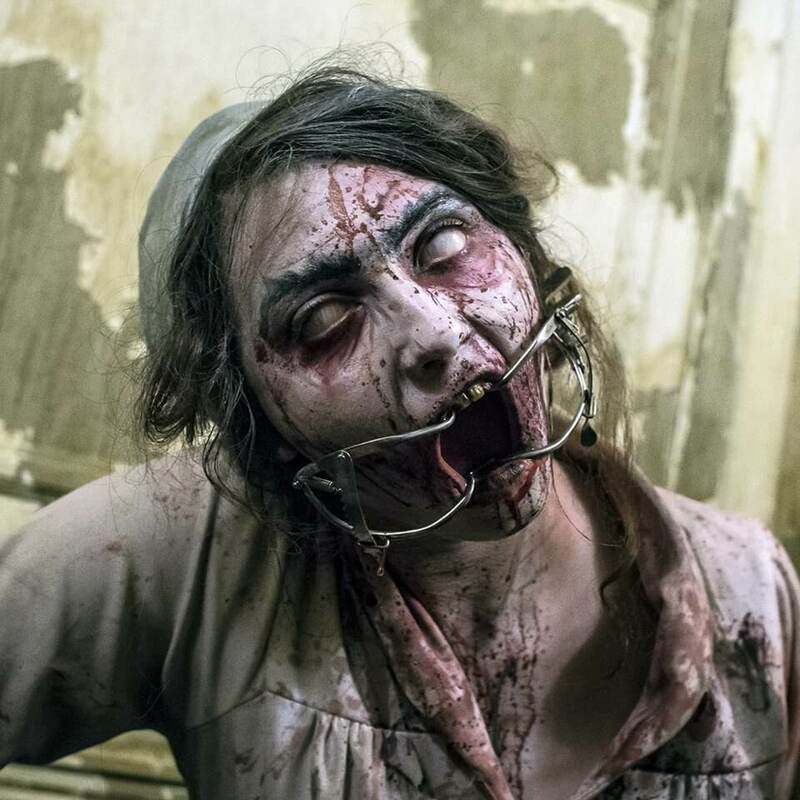 COMPLETELY SAFE for those who do not like contact (being touched).